Leeds and Boro play out stalemate at Elland Road. Leeds: Peacock-Farrell, Ayling, Berardi (Jansson 88), Cooper, Phillips, Douglas, Klich, Harrison (Dallas 90+2), Alioski, Saiz, Roofe (Bamford 90). Subs not used: Blackman, Roberts, Pearce, Baker. Middlesbrough: Randolph, Friend, Ayala, Shotton, Clayton, Assombalonga, Howson, Downing, Fry, Flint, Besic. Subs not used: Dimi, Leadbitter, Braithwaite, Hugill, McQueen, McNair, Wing. Leeds United and Middlesbrough played out a goal-less draw at Elland Road, with both sides staying level on points at the top of the Sky Bet Championship. 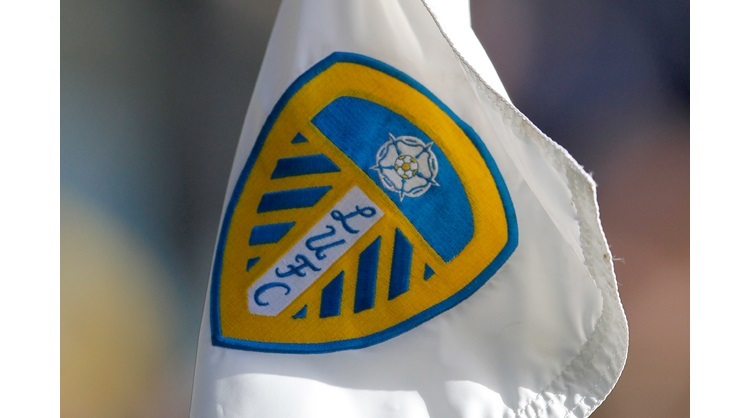 Whites head coach Marcelo Bielsa made two changes from the side which beat Norwich City last time out, with Liam Cooper and Jack Harrison replacing Pontus Jansson and Pablo Hernandez. Leeds threatened inside eight minutes, Jack Harrison sent Mateusz Klich to the byline, but no Leeds player could get on the end of his pull back. Gaetano Berardi tried his luck from long range, when the ball fell kindly to him and his effort went just inches wide. Former Whites man Jonny Howson had the first chance for the visitors, he drove forwards before firing a curling effort on goal from the edge of the box, forcing Bailey Peacock-Farrell into a good save to deny him. Luke Ayling then nearly headed into his own net following a Middlesbrough ball into the box, but luckily it went inches too high and from the resulting corner Britt Assombalonga had a free header, but he put his effort over the bar. The Whites had a good chance of their own from a corner, Ayling headed Barry Douglas’ delivery at goal, but Adam Clayton was on the line to clear. Kemar Roofe appeared to be hauled down in the Middlesbrough box, but no penalty was awarded, with the referee and linesman waving away the protests. Jack Harrison then tried his luck from 25 yards, but he couldn’t get the better of Darren Randolph in the Middlesbrough goal, as the two sides went in level at the break. After the break Roofe tried his luck from distance, but he couldn’t find the target with his effort. Boro went close from a free-kick, Mo Besic knocked a ball into the box and Aden Flint’s looping header went just wide, with Assombalonga lurking. The visitors had another good opportunity from a set-piece, once again Besic delivered and Flint had a free header, but once more he could only head wide. At the other end, Harrison went close for the Whites, he fired a curling effort from 20 yards which went just wide of the post. Middlesbrough’s main threat continued through set-pieces, Besic again delivered, with Daniel Ayala this time heading off target. Ayala again went close at a corner, he had a header at the back post, but Peacock-Farrell made a good save to deny him. Right at the death after five minutes of added time, Bamford won Leeds a free-kick in a shooting position on the right. Douglas struck at goal, but he couldn’t beat Randolph in goal as both sides had to settle for a point.